We had a successful & enjoyable time at the Dusseldorf Boat Show, seeing both new & familiar faces! 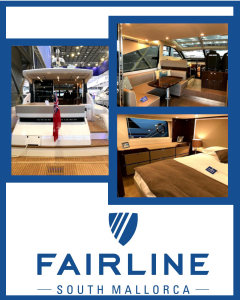 On display we had three popular models; Squadron 53, Targa 48 GT & the award winning Targa 43 Open. The 36th edition of this popular sun-filled show! With its superb nautical setting, the stunning old city port of Palma, it´s the perfect combination of business & pleasure. An unmissable event for all boat enthusiasts! 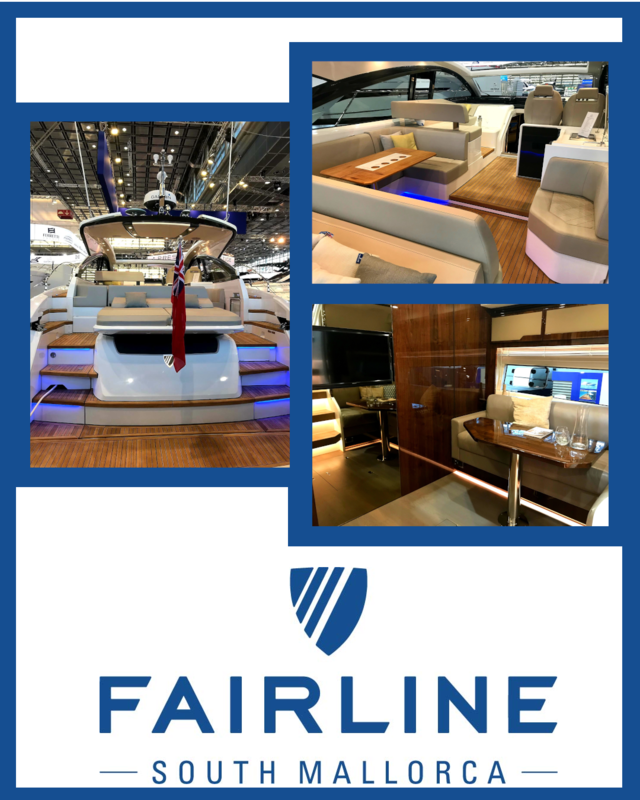 You can find us on the Fairline stand with our beatiful boats on display. Cruise over to Barcelona & attend the Formula 1 Grand Prix at the Circuit of Catalunya. Places are limited & booking is essential! You must be prepared to be available to depart early on the 9th of May in case of adverse weather conditions! To secure your place please contact us no later than the 13th of February. Our annual “Summer Cruise” is infamous! This year we will be cruising for six nights around our beautiful island of Mallorca stopping for one of those nights in Menorca. Places are limited & booking is essential, contact us no later than the 10th of March. 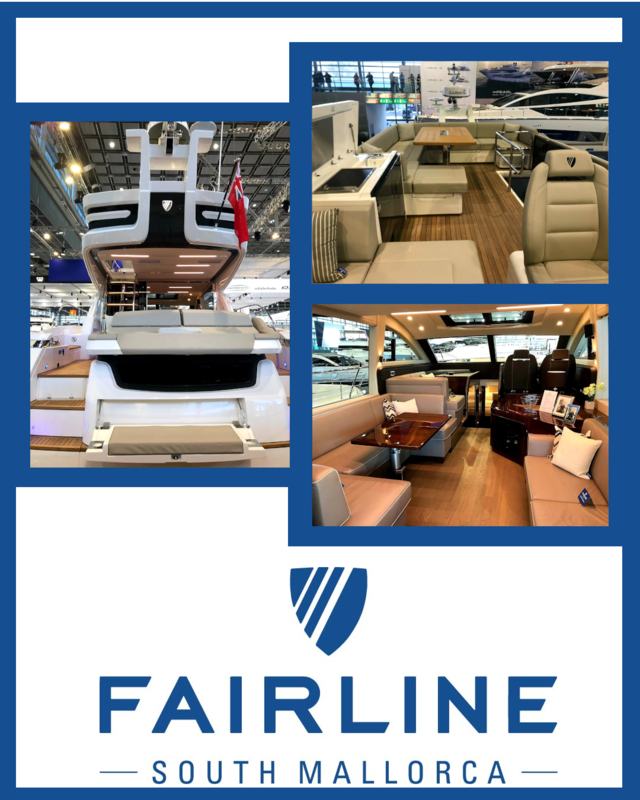 Europe´s leading in-water boat show! We will be in attendance & would love to see you there! 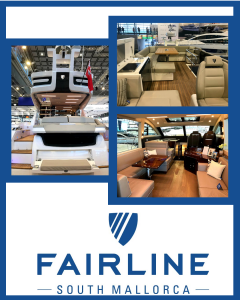 The UK´s leading boat show, offering its usual combination of spectacular boats on land & in the marina. We will be in attendance throughout & would love to see you there!